Cubic screw jacks from 2.5 to 50kN available from Sydney stock. Metric Jacks, 2.5 to 1000 kN, dia 14 to 220mm lift screw, strokes to 9m, ball and trapezoidal screws. The above pdf file is for worm gear screw jacks only. Motion Technologies are committed to provide the best jacking solutions and support. 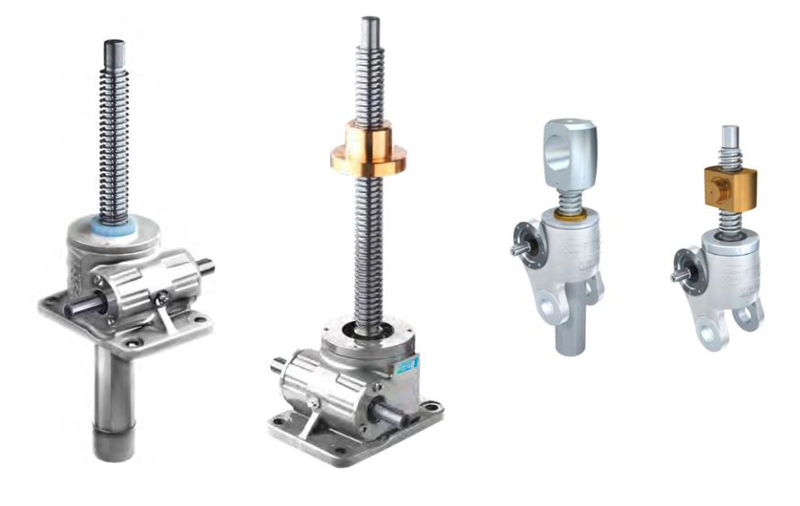 We stock a comprehensive range of cubic screw jacks and components in the range from 2.5kN to 50kN, choice of worm ratio, rotating or translating screw plus trapezoidal screw diameters from 14 to 80mm diameter. If required, click here to download complete 16mb catalogue including the full range of standard screwjacks, high performance screwjacks, bevel jacks, telescopic jacks, bevel boxes and a comprehensive range of accessories. For your free copy of the Pfaff-silberblau CAD disc “CAD & go” . Click here This program allows the building of screw jack CAD file in many of the popular 2D and 3D formats. Alternatively, to construct assembly and components from the Pfaff web server click here. 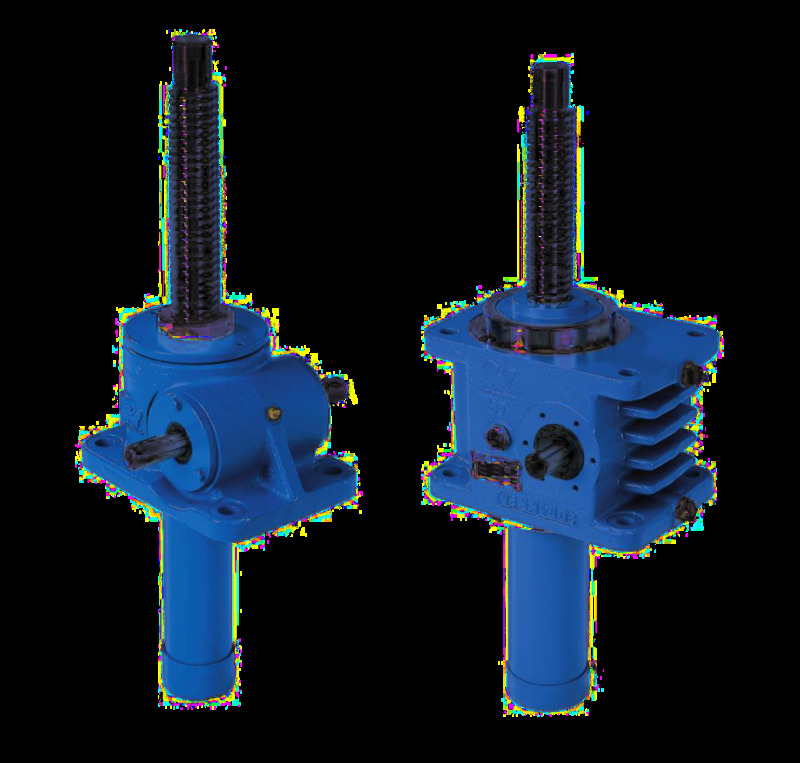 The ActionJac Worm Gear Screw Jack systems are ruggedly designed and produced in standard models with load handling capacities from 1/4ton to 100tons. They may be used individually or in multiple arrangements. 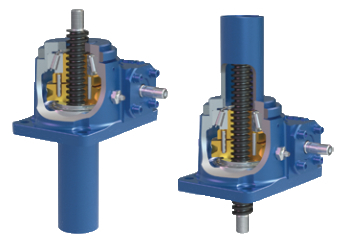 There are no “standard” travel lengths and each Worm Gear Screw Jack is built to specifiction. The completely new series of stainless steel screw jacks for a load range of 30kN to 250 kN has been designed to meet that harsh requirements of e.g. modern paper machines. This new series is based on a standard modular system which can be combined individually. By application of high-grade steel innovative technology, this lifting solution can absolutely be used for steel hydraulics construction, food industry as well in explosion-proof areas. Regardless of whether in basic design as series SHE-S or in swivel design as series SSP – our high quality and innovative technology stands for safety, availability and reliability. 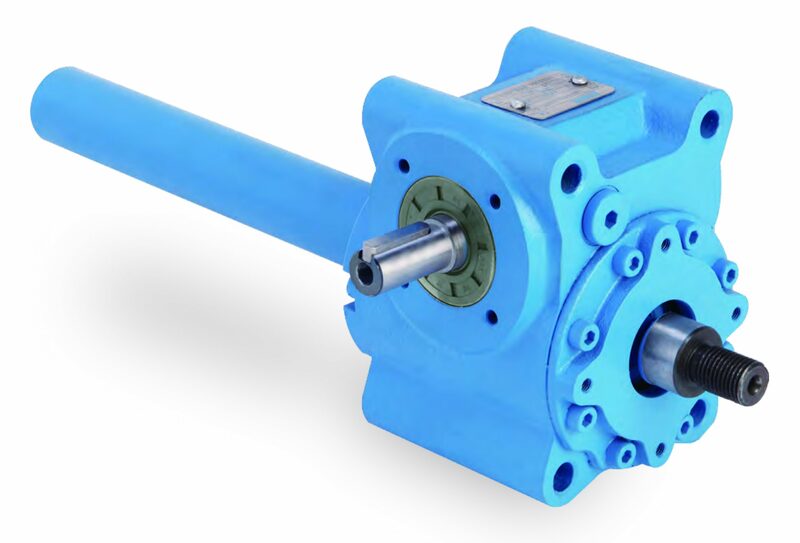 A wide range of options and accessories ensure an optimal tuning between the components (stainless steel flexible shafts, couplings and bevel gear.